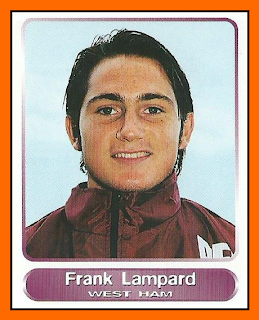 Do you see the first player to congratulate Lampard ? 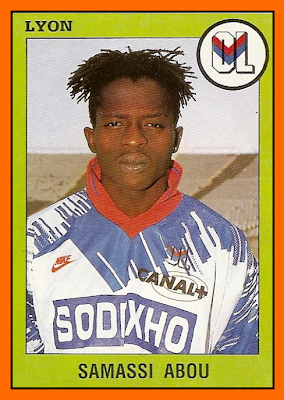 It was Samassi ABOU, Olympique Lyonnais former and who scored two goals during this match. A very disapointed player, he never confirmed all hopes on him. 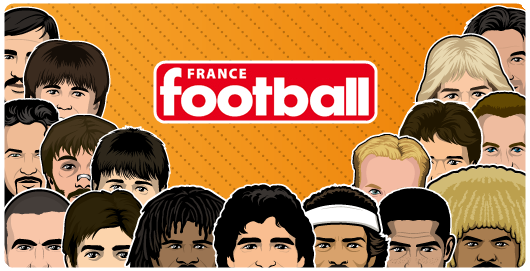 I remember the 1993-94 season in France with a new manager at Lyon : Jean TIGANA. Tigana trusted in Abou and was a starter in attack at the begining of the season. ABOU scored 3 goals during the first four games. He was the topleader scorer of French League but nobody know why after that he never scored again for Lyon and finished the season with 3 goals after 38 matchs ! Then he left to Cannes and after two seasons he arrived for the 1997-98 season at West-Ham but not for a great love-story with the hammers.